The S&P finally broke to new highs over 2443 ES today. We previously alerted buy entry at 2423 ES – and exited half at 2436 ES and the remaining half at 2447 ES for about a 24 point gain. The first exit realized $350 and the second exit realized $400. Of course, more profit could have been possible by adding on Friday’s wave 2 drop. We thought the break out would happen last week – but due to the Fed announcement, was delayed a couple days. Still, we held onto the SPY June 23 ’17 243-strike calls and finally get that rally today. 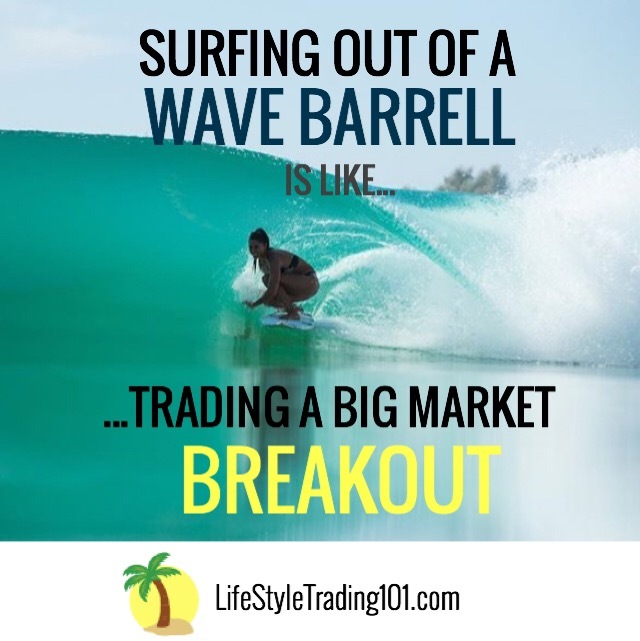 Last Friday’s wave 2 drop opened the door to a wave 3 — a nonstop move up with minimal pullbacks after the market close on Friday with follow through Sunday night and Monday morning as well as after the market open on Monday. 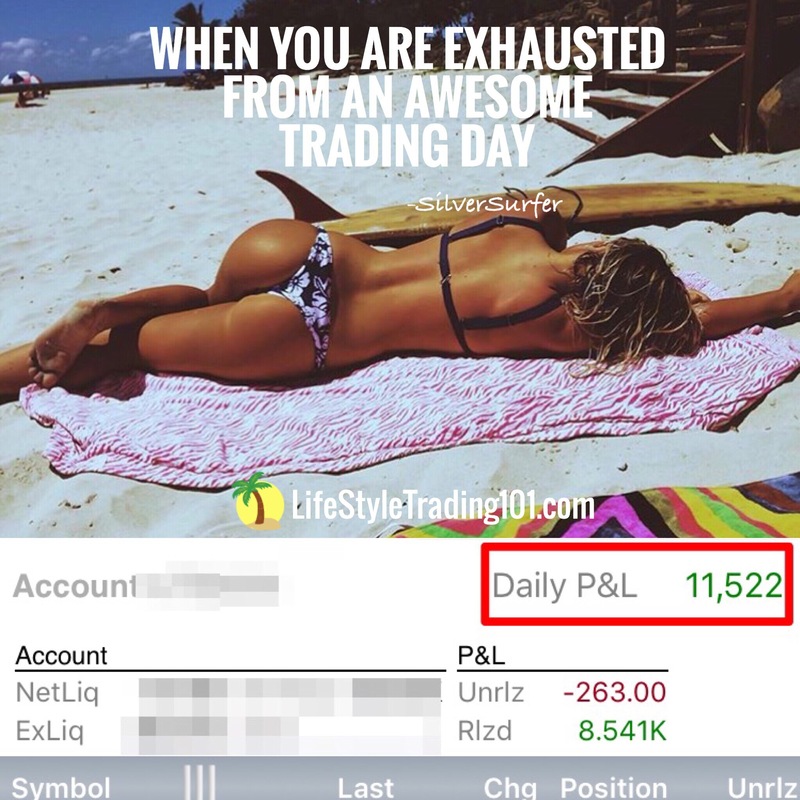 Buy /Sell alerts via Whatsapp were sent to members at the following points in the chart. 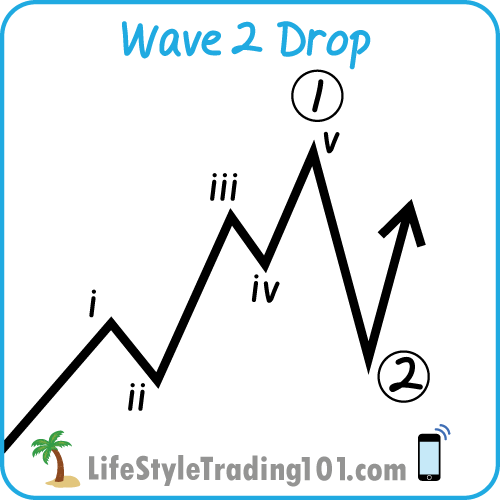 Notice the wave 2 drop (diagram below) opened the door for the 3rd wave up. For tomorrow, I’m looking for a wave 4 to pull back a bit before resuming higher. Previously, we saw the bottom of the B-wave low. So we were expecting a wave 1 up – which we got. I did not know whether wave 1 would exceed to new highs before a wave 2 happened – or if it would be somewhere lower. 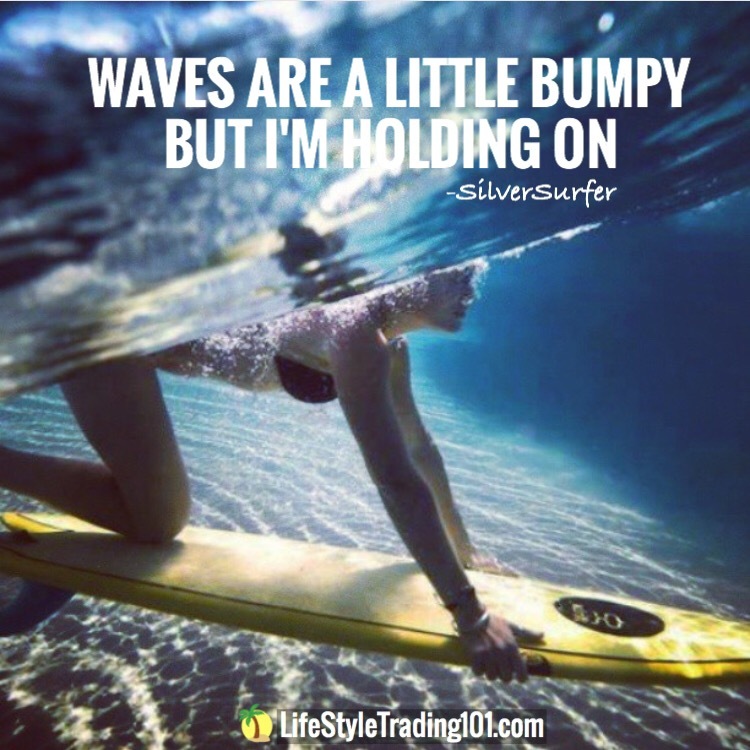 It turns out wave 1 stopped at 2436 ES as shown above – and then pulled back almost completely reversing the entire rally within a few hours of the market open the next day – before finally transitioning to the 3rd wave to new highs. The move up in the Russell wasn’t quite as strong as I was anticipating. My best count is that the 4th wave support at 1400 was tested rigorously last Thursday and Friday, so any drops should be pushed back up. It’s possible we get a c-wave down below 1410 tomorrow as well before a push back up. The Nasdaq, which was previously the weakest – staged the largest percentage gain today – reaching into that 5770-5785 resistance region. It would take a lot for the market to be able to clear this resistance region – so I’m expecting at least some kind of pullback into tomorrow morning from these levels.